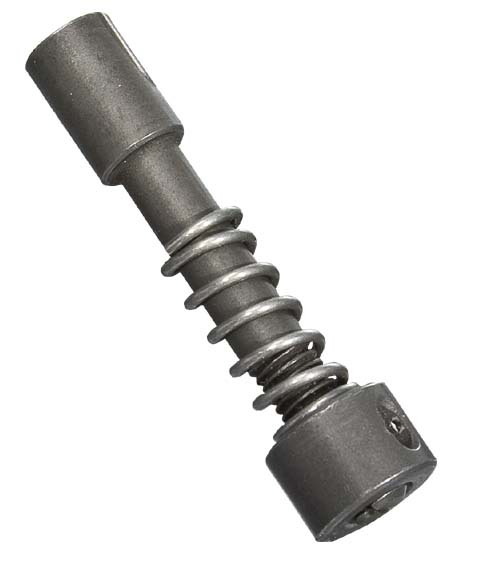 TAPCO's T6 Plunger Assembly includes a case hardened plunger and nut, spring, and locking pin. These components can be used in the manufacturing of buttstocks or when replacing worn parts on an existing stock. Once installed, your stock will positively lock into each location and provide a solid shooting platform.